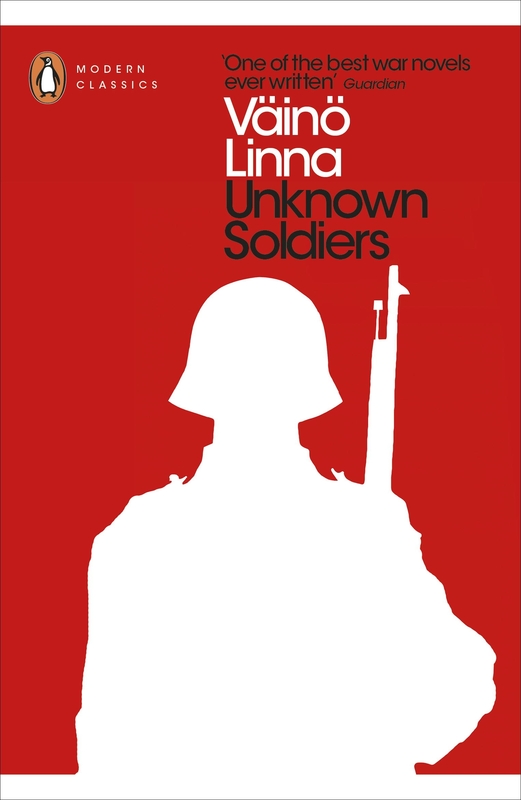 Unknown Soldiers follows the fates of a ramshackle troupe of machine-gunners in the Second World War, as they argue, joke, swear, cadge a loaf of bread or a cigarette, combat both boredom and horror in the swamps and pine forests - and discover that war will make or break them. Love Unknown Soldiers? Subscribe to Read More to find out about similar books.